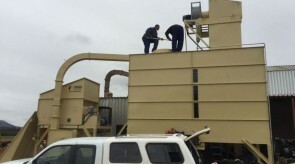 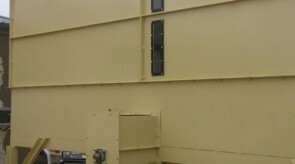 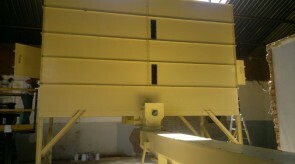 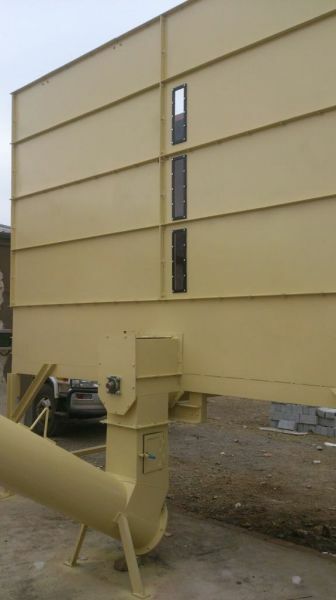 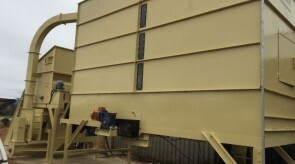 The live bottom auger silo is fitted with 2 x 1.5kW geared motors. 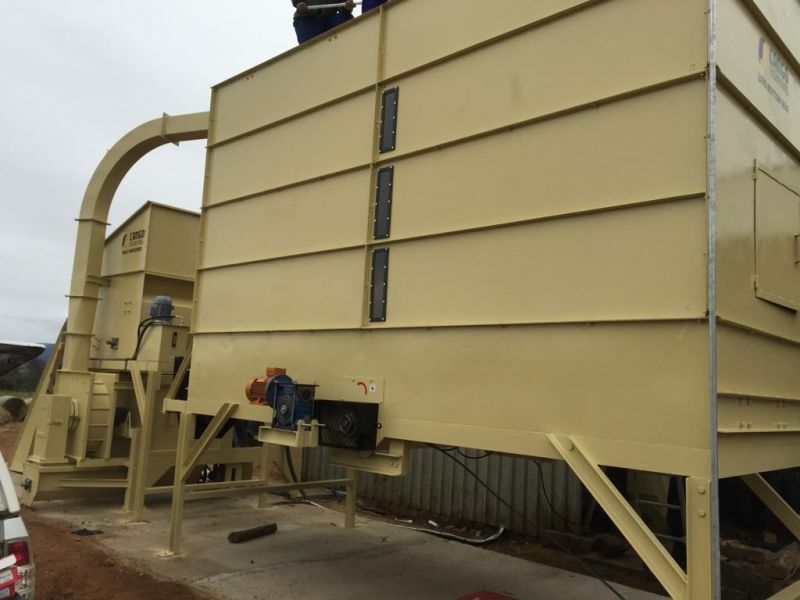 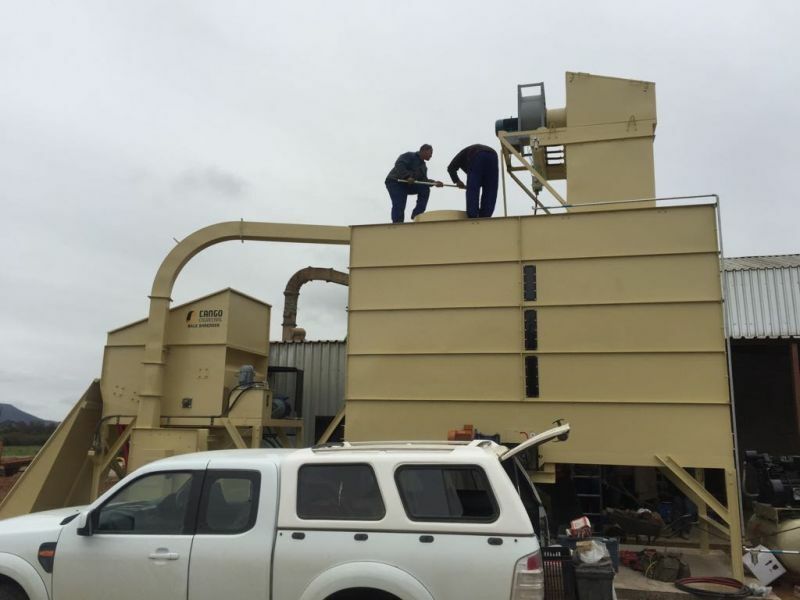 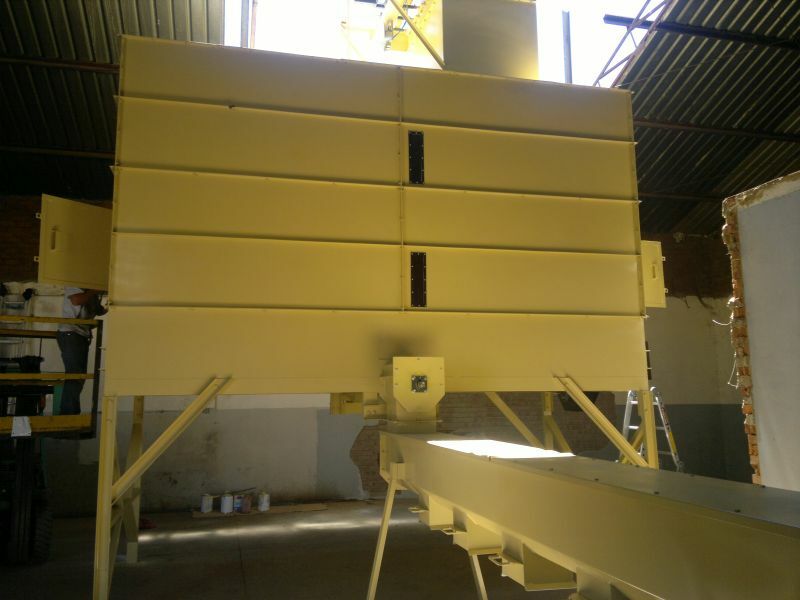 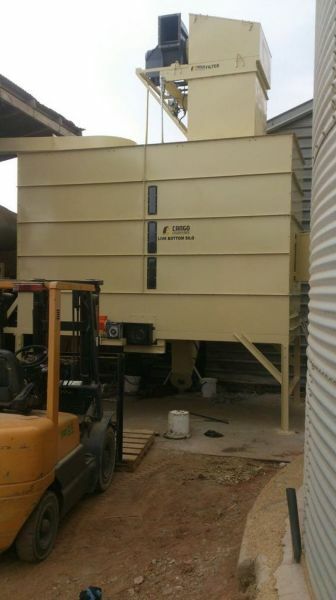 The principal of this powerful holding bin is based on augers that forces the feed to move into the middle of the silo onto another aggressive auger in the middle that feeds the material onto a discharge auger. 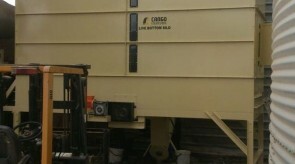 This live bottom floor is what seperates our unique silo from other conventional lucerne silo’s.